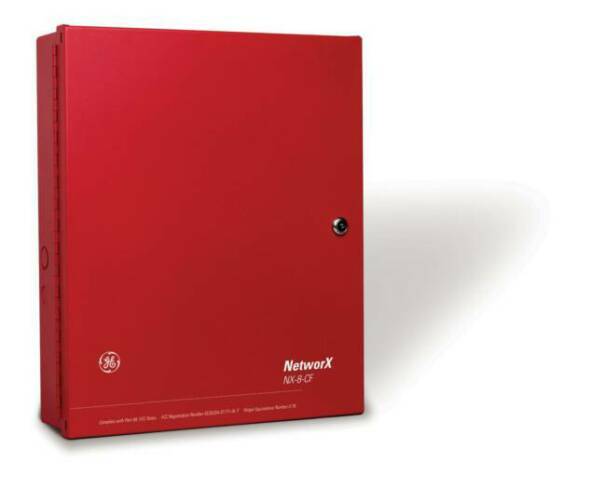 Internet signals are delivered to Honeywell’s AlarmNet Network Control Center, which routes the information to the appropriate central station. The state of the art AlarmNet Network Control Center is fully redundant and monitored 24/7. AlarmNet has the ability to route messages using the AlarmNet-A, AlarmNet-M, AlarmNet-i and 800 PLUS services, providing true redundancy and multi-path message delivery. Honeywell’s iGSMCF Standalone Commercial Fire Communications Kit meets UL864 standard and complies with NFPA72 Chapter 8 for fire communication transmission. The iGSMCF meets the communication demands of commercial fire applications and AHJs (Authorities Having Jurisdiction). The iGSMCF uses Internet as the primary communication path and GSM as the alternative backup path. This multi-path transmission capability eliminates the need for phone lines, providing savings to the business owner. Universal compatibility allows use on virtually any fire control panel. Honeywell is focused on providing the future of alarm communication solutions for the security industry. Alternative communication methods are critical in the marketplace due to VoIP, migration from POTS and global growth of digital networks. Honeywell’s Digital Cellular Communicators deliver secure, reliable and complementary digital communications via the GSM (Global System for Mobile) network. Our use of Dual-Path GPRS service with SMS backup provides substantial benefits to protect your investment by future-proofing your recurring revenue.